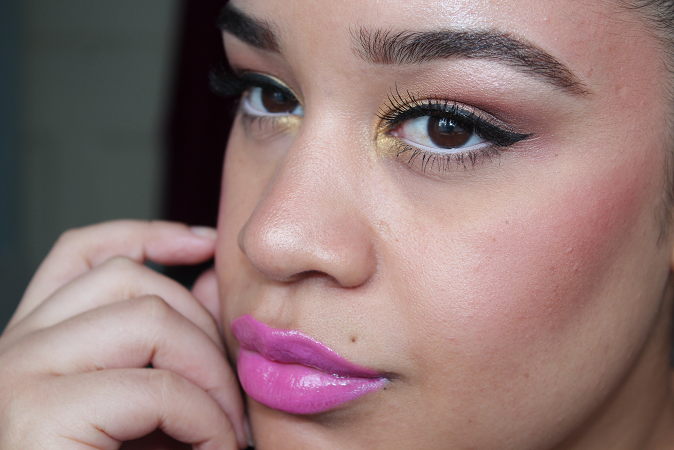 Soft but popping eyes with a statement lip. I decided to try out some makeup I have that have been sitting there but are in need of trying out such as Motives & Makeup Academy. Love this look! 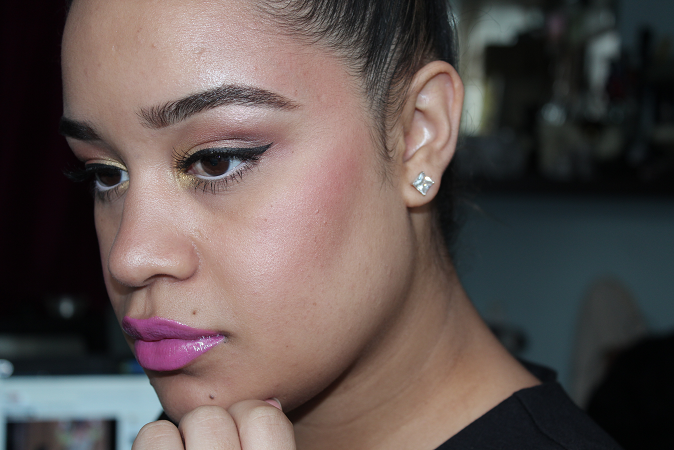 I've been loving the lip shades you've worn in all of your recent fotd looks. So gorgeous! Thanks very much. I appreciate the love! I know 30 maybe too far away!! omg omg omg this is sooooo gorgeous!!! love the eye makeup, the lippies and those EYEBROWS?? -- TO DIE FOR!! !